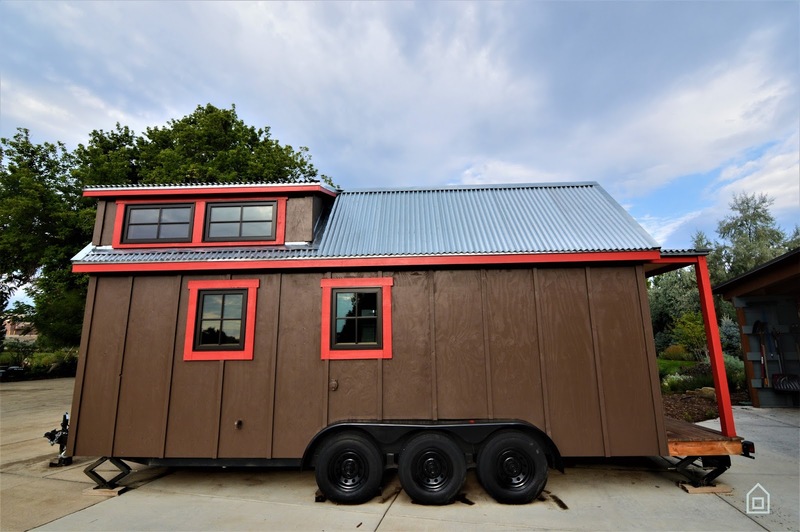 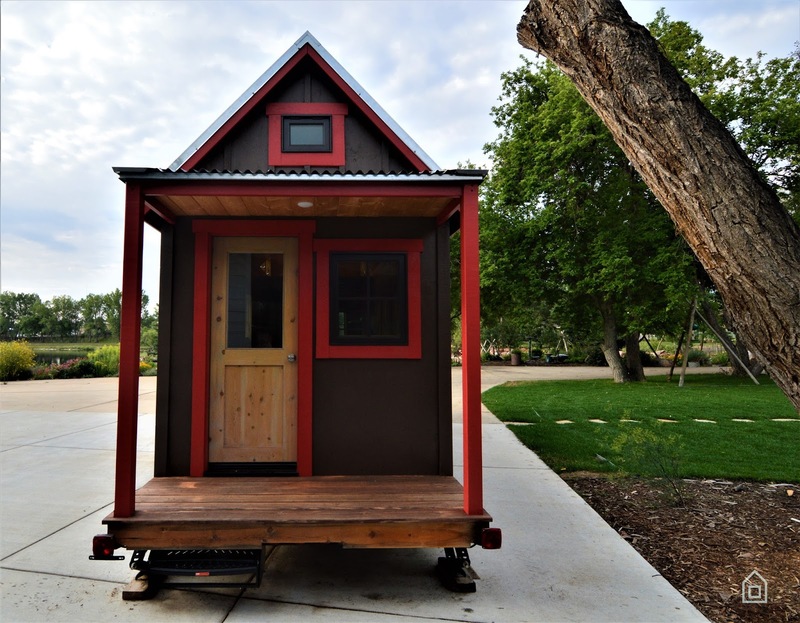 This charming tiny home is ready for a new owner! It has never been lived in, measures 190 sq. 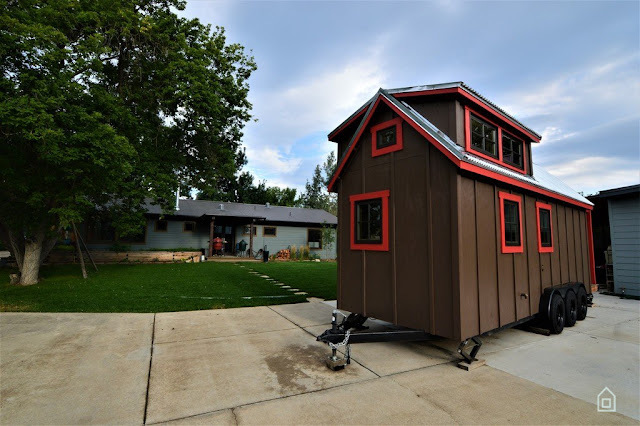 ft. and is located in Fort Collins, Colorado. When you walk into the home, you’ll be in the main living room. 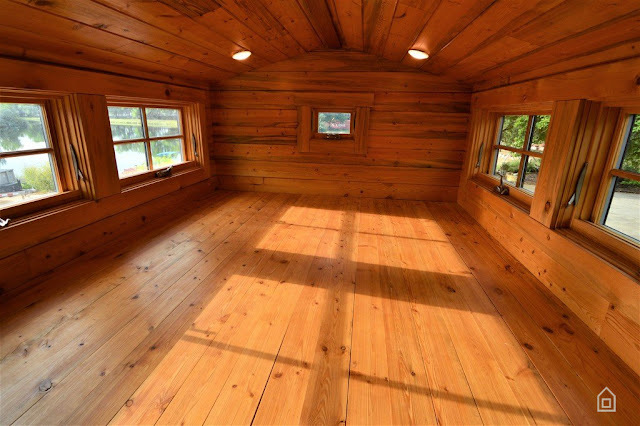 There is no furniture in this space, so when the new owner moves in, there will be plenty of space for customization! There is a nook in the living room that functions as a workspace and borders the bathroom. 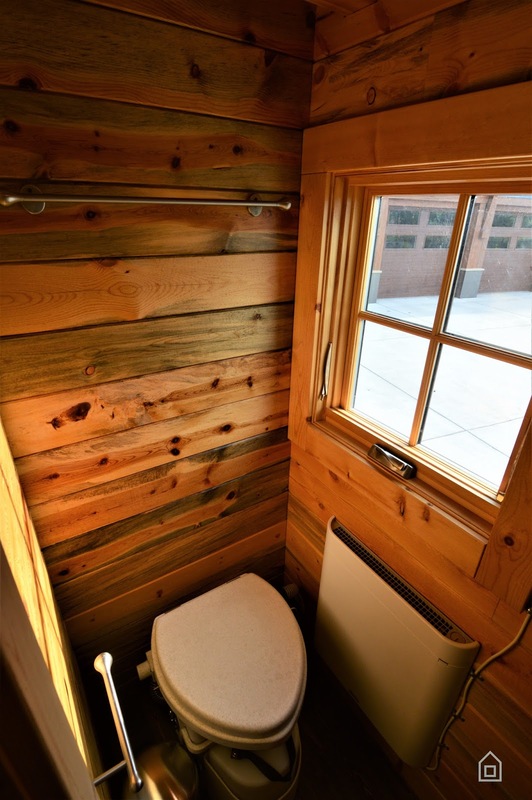 The adjacent bathroom is furnished with a toilet and walk-in shower. 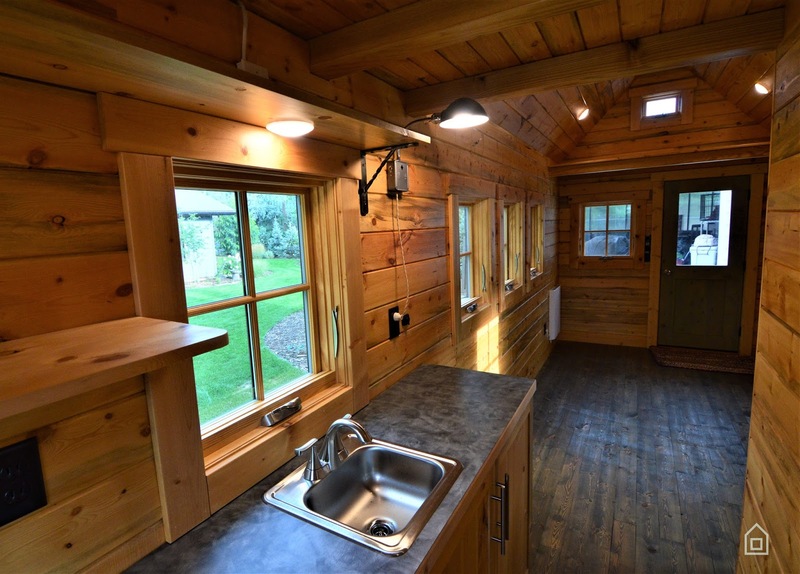 Across from the bathroom is the kitchen that features plenty of counter space, light wood cabinetry and a stainless steel sink. Above the kitchen is the lofted bedroom that can be accessed via ladder. 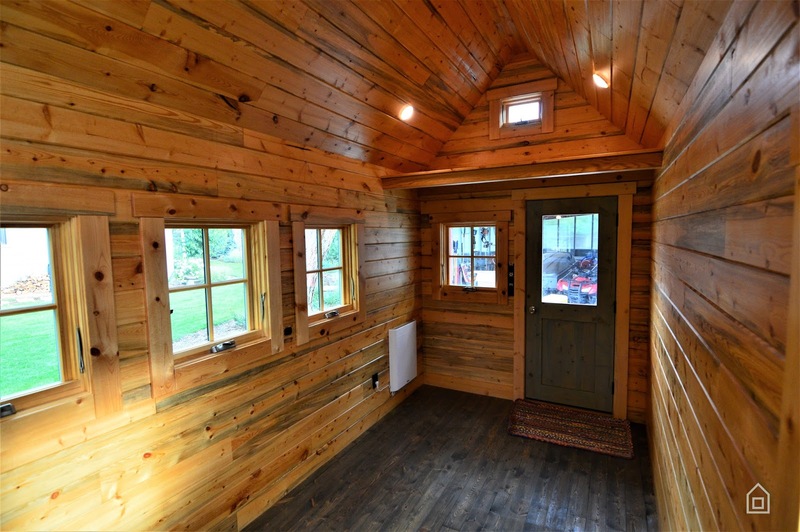 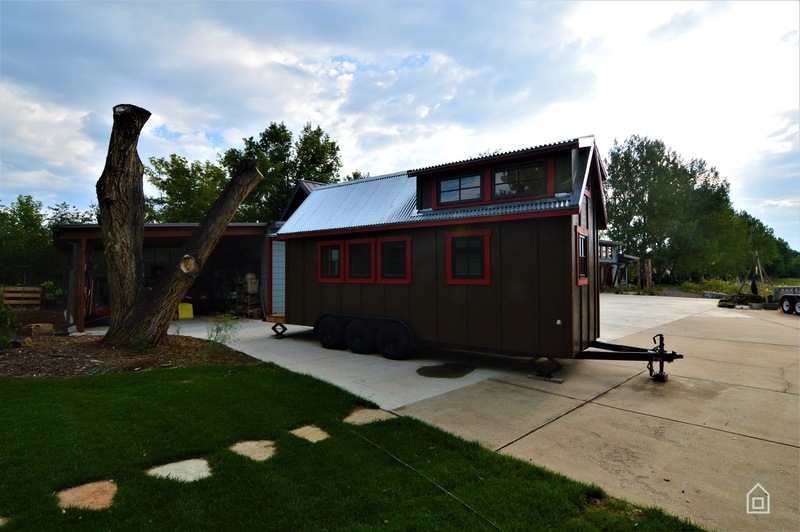 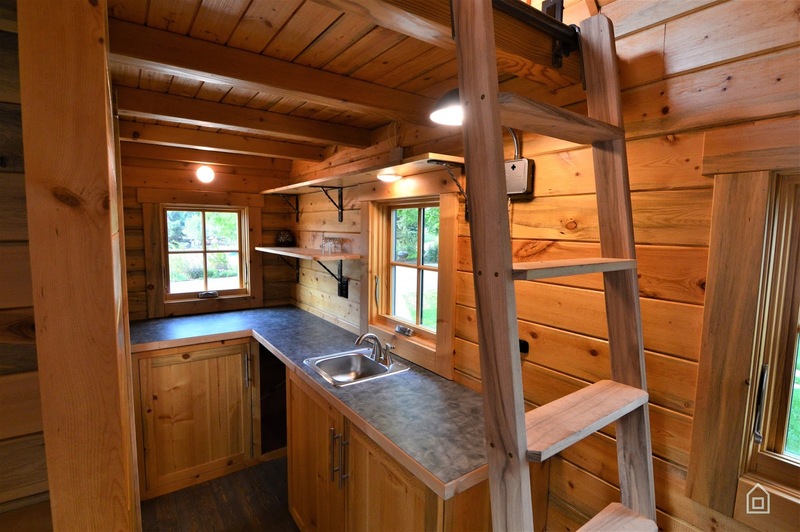 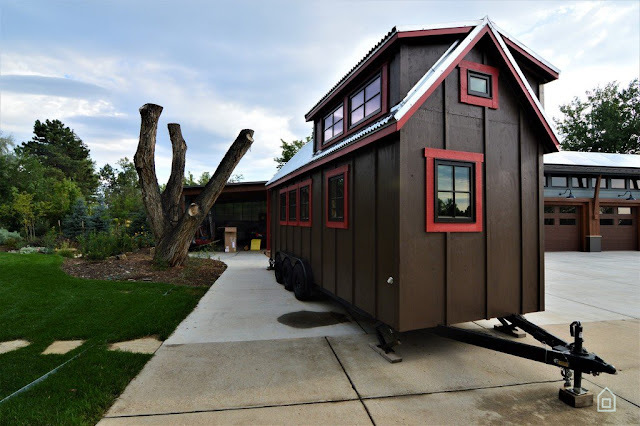 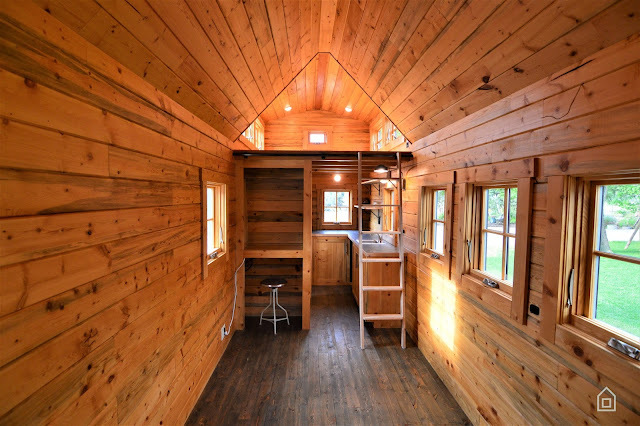 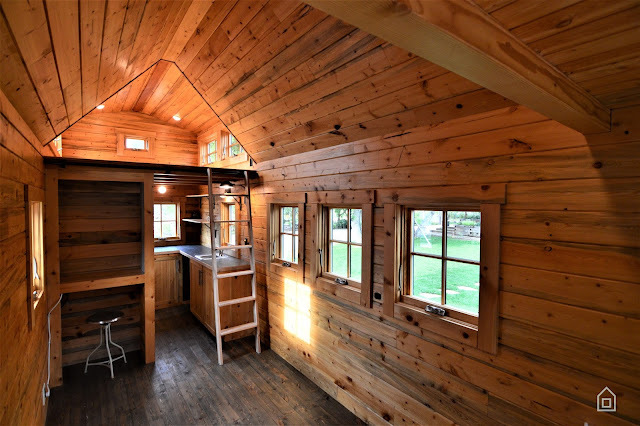 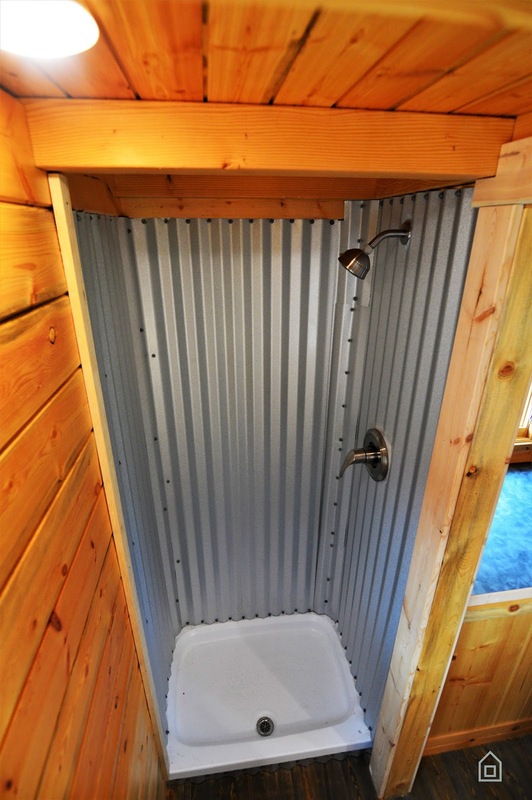 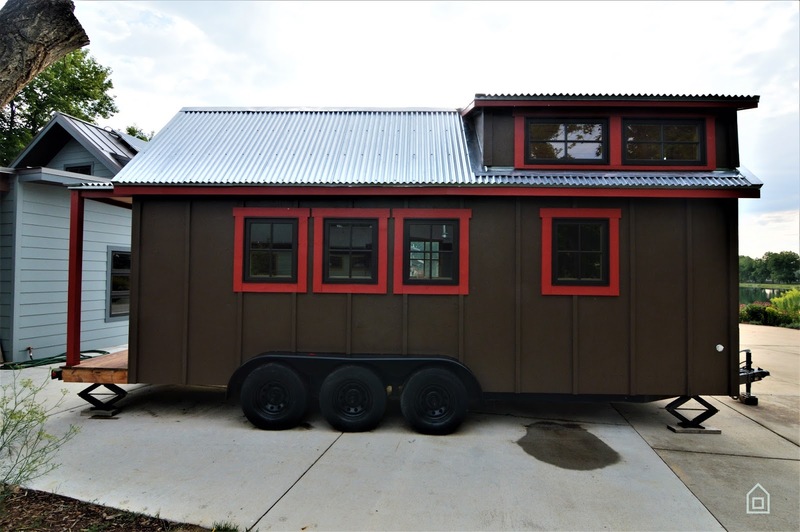 For more information on this beetle kill pine-finished tiny home, check out its listing here!